These are our values, and they are woven into the very fabric of life at Camp White Pine. By creating a strong sense of community within a warm and accepting environment, children thrive as they make lifelong friends, have fun and grow as individuals. 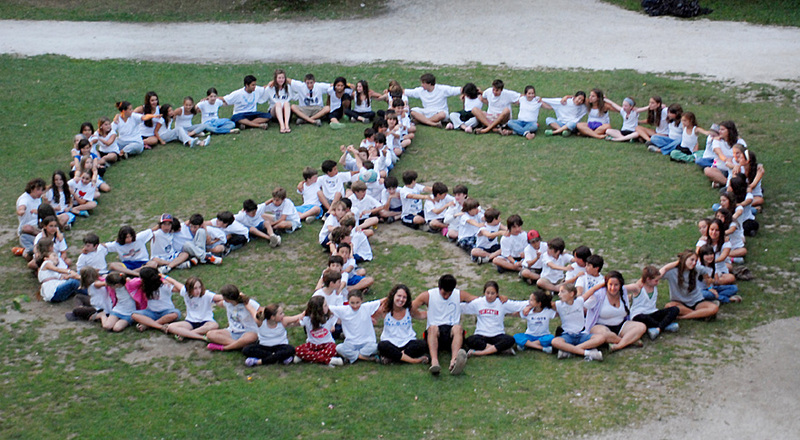 While the world continues to evolve and change, camp is one place that stays the same. Our commitment to maintaining the traditional values of camp allows children to escape life’s pressures and simply be kids in a down-to-earth and supportive environment. Our values are what define us. They’re the reason our campers and staff keep coming back year after year. They’re the reason everyone feels so welcome here. 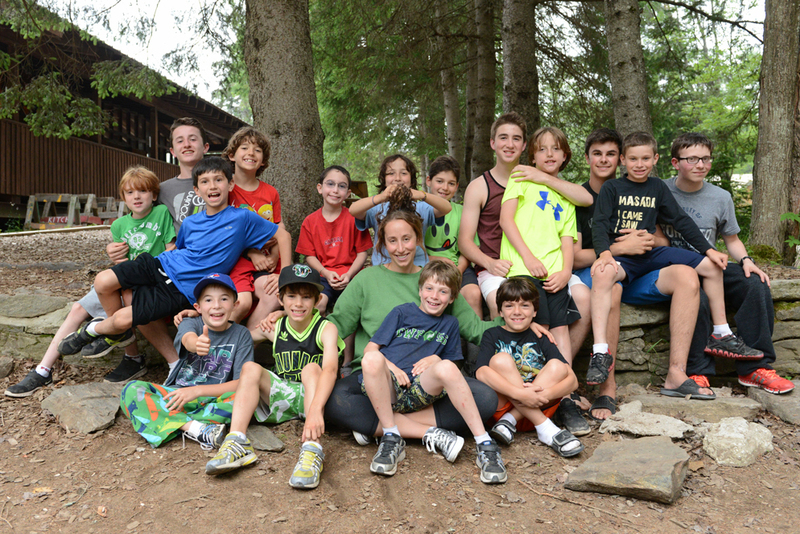 They’re the reason we’re so proud to call Camp White Pine “Your Home Away From Home”. 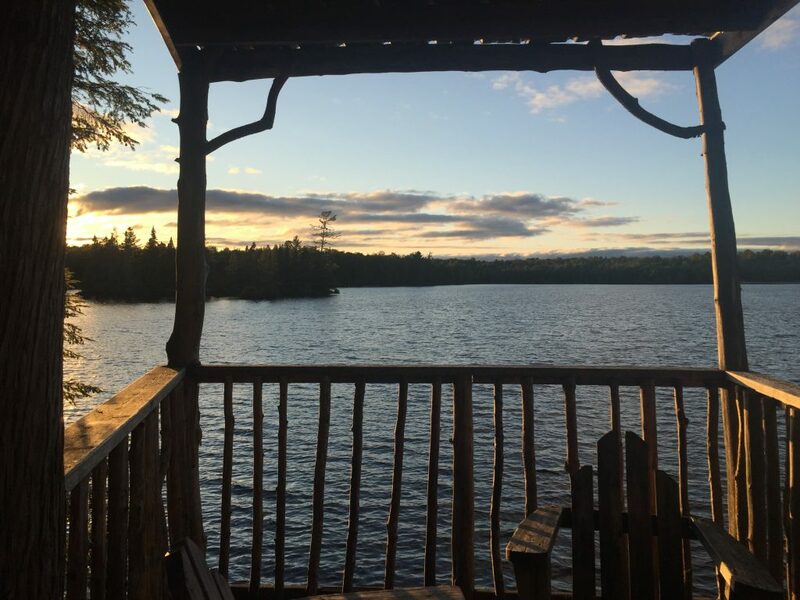 The cabin group experience is at the core of White Pine’s philosophy. Many campers come to camp not knowing anyone, but they quickly become part of a group that in no time becomes a family. Counsellors spend the entire summer with their cabin. Under their care, the bonds grow, creating a trusting and cohesive group of friends that last a lifetime. At camp we are committed to creating a down-to-earth environment where campers and staff escape the pressures they face in their day-to-day lives. Camp is a refuge from the incessant buzz of technology, a safe place where kids can be kids. Life is complicated enough. At camp, we like to keep it simple – no phones, no tablets, and no laptops. Campers and staff communicate the old fashioned way, by talking to each other, working together and developing relationships based on mutual respect. Children can also leave the designer clothes at home. There is no place for make-up, hair dryers or provocative clothing. All our programming is geared to what camp is all about: having fun, being yourself, and appreciating our natural environment. The culture at White Pine is that everyone is accepted for who they are and valued as an important member of the cabin group. Bullying is rare; however, in those instances in which it does happen, it is not tolerated. Our staff training focuses on inclusion, acceptance and understanding how to identify and deal with bullying should it occur. The counsellors, section heads, and Dana and Adam are committed to making sure that every camper feels safe and supported. Thousands of people from around the world hold a special place in their hearts for the unforgettable experiences they’ve had at White Pine. 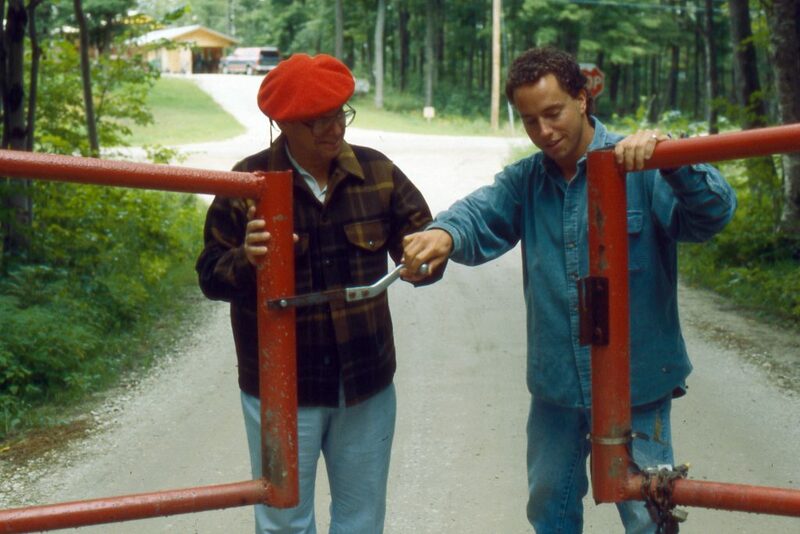 Started by Joe Kronick in 1956, Joe’s son and daughter-in-law, Adam and Dana, took over as camp directors in 1987. Together they carry on Joe’s visionary approach to camping. Each summer they look forward to welcoming new campers into their White Pine family.